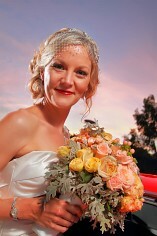 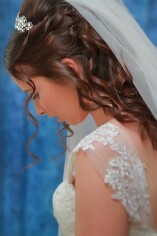 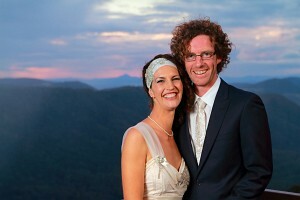 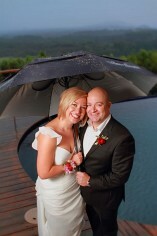 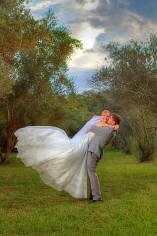 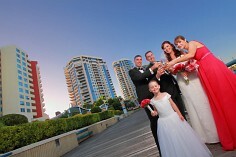 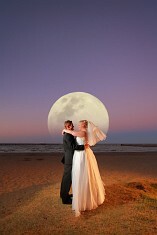 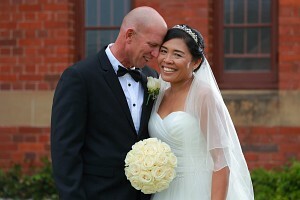 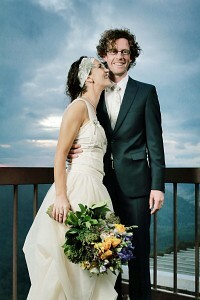 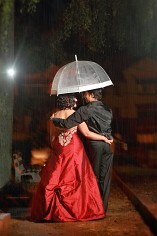 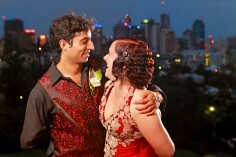 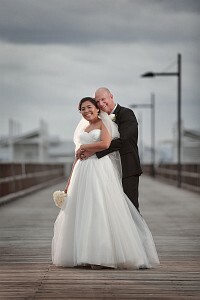 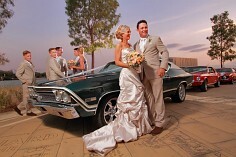 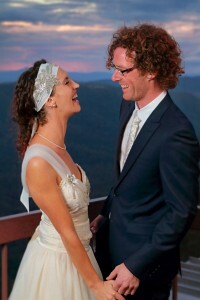 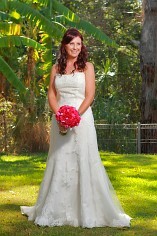 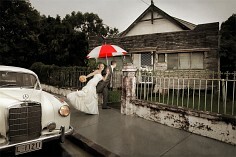 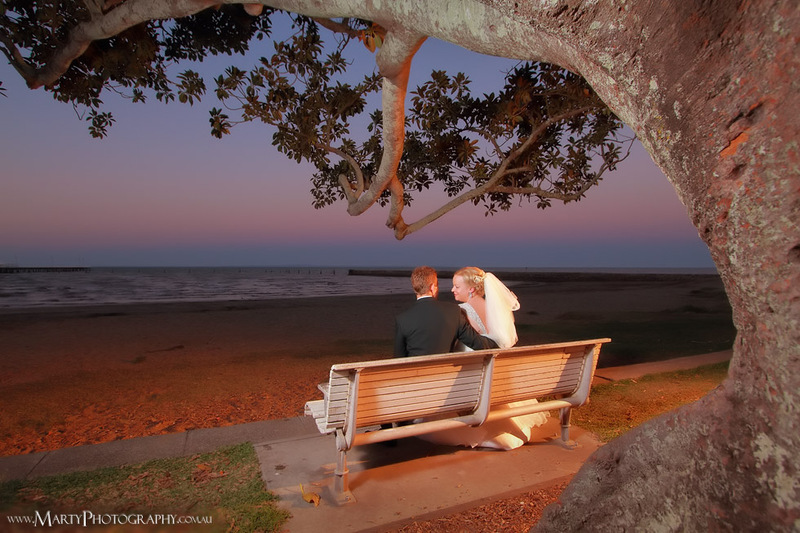 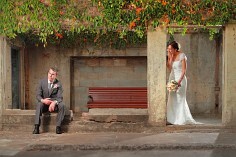 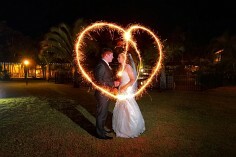 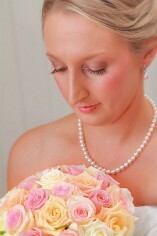 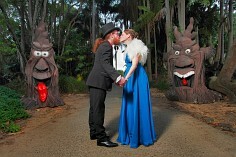 Professional wedding photographer servicing Brisbane & South East Queensland. 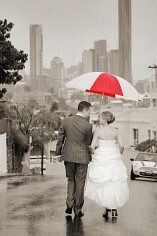 If you love big bold colour then you've come to the right place! 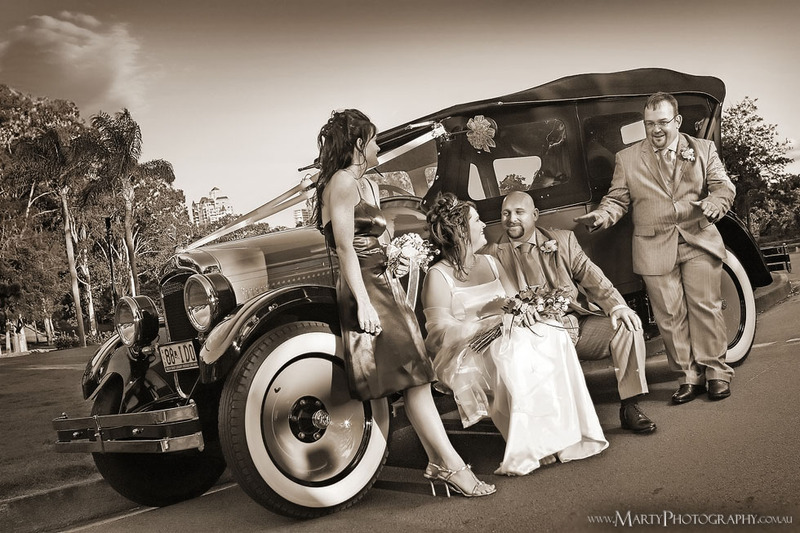 Originally from a landscape background, Marty Pouwelse Photography have a unique understanding of combining beautiful portraits with dramatic landscapes to create eye-popping wedding images. 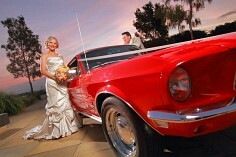 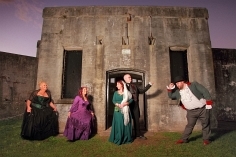 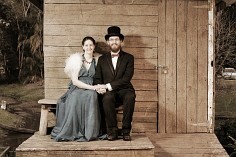 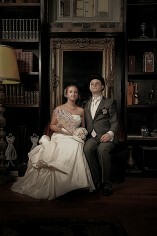 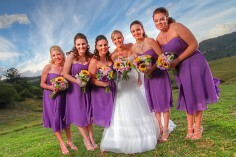 Professional, friendly and down-to-earth, Marty has over 15 years shooting weddings commercially. 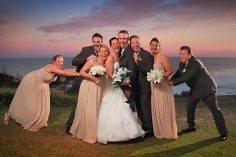 On your special day you and your guests will be greeted with a soft friendly approach and an understanding that they're part of the occasion to enjoy themselves. 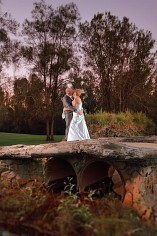 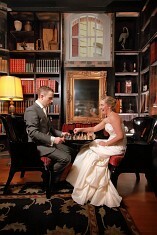 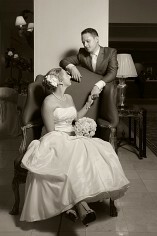 You will receive not only a memorable record of your wedding day, but beautiful, vibrant and creative portraits as well. 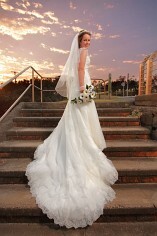 All this for an affordable price that may surprise you. 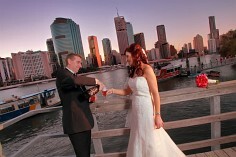 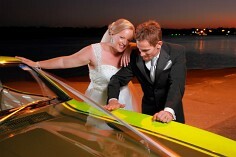 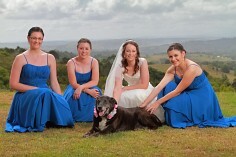 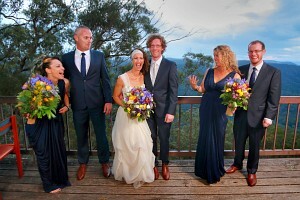 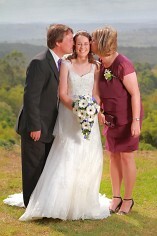 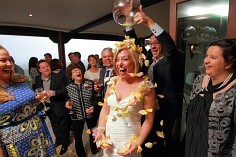 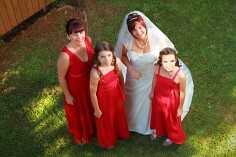 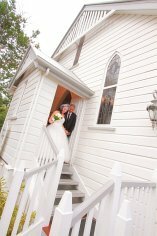 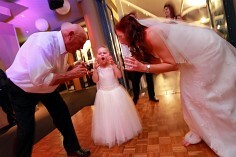 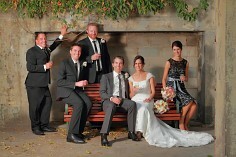 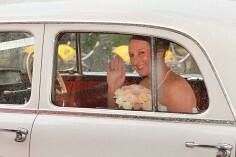 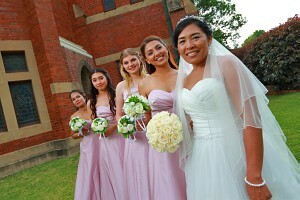 We'll come to you anywhere in Brisbane or South East Queensland obligation free to discuss the details of your big day.